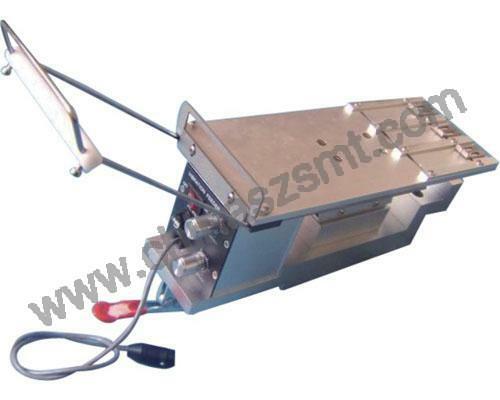 Wisdom Shining Electronic Technology (China) Limited supply SMT stick feeder. With imported aluminum material , adjustable vibration scope and stable performance, SMT stick feeder is easy to operate. Smt feeder contain all kinds of brands:FUJI,YAMAHA,SAMSUNG,SANYO,SONY,PANASERT,Universal,FUTURITY,PHILIPS,KME,SIEMENS,JUKI,and so on .